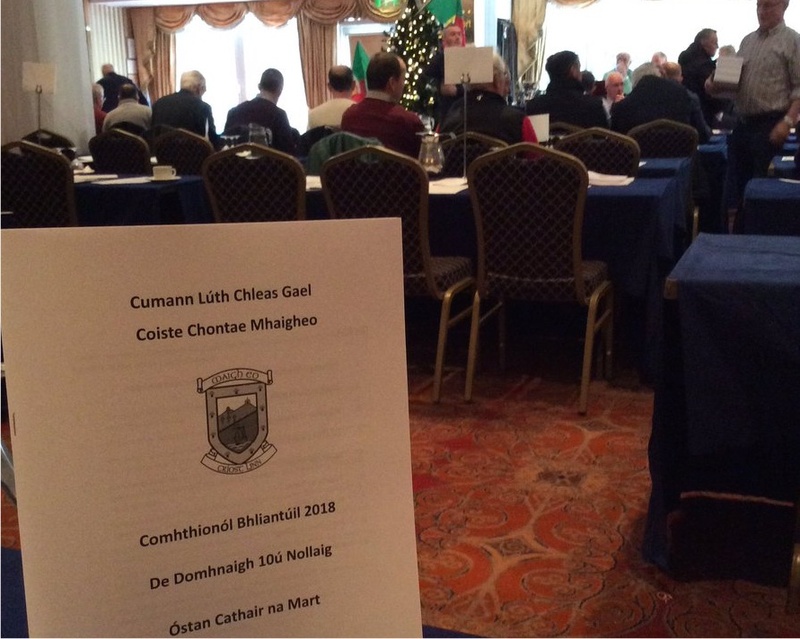 The Mayo GAA Convention took place at Westport yesterday and so it’d be remiss of me not to give the proceedings a brief mention. There was plenty of chat at the lunch in the Shelbourne on Friday about yesterday’s contest for County Board Secretary. The consensus was that it’d be a close run thing between Crossmolina’s Dermot Butler and Ronan Kirrane of Davitts and few were willing to predict how it might go. In the event, Dermot Butler – the outgoing Assistant Secretary – prevailed, with Ronan Kirrane elected unopposed as Assistant Secretary. The vacancy arose, of course, because Vincent Neary was standing down from the role of Secretary after five years. Warm words of appreciation for the Bonniconlon clubman were the order of the day at the Convention, which was only proper order. Others elected at the Convention were Tom Maughan as President and Liam Moffatt, who takes on the newly-created Coaching Officer role. All other officers were elected unopposed. 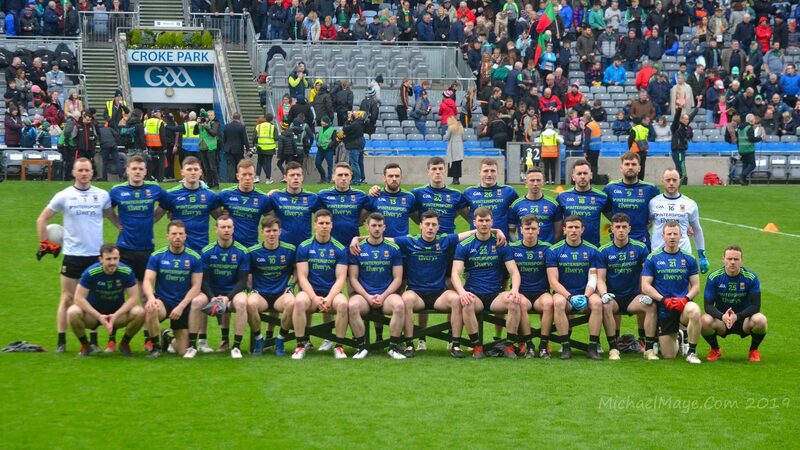 Aside from the various motions, the main point of interest from the day was the Treasurer’s report, which – like twelve months ago – revealed a few significant numbers about the scale of the financial operation that Mayo GAA has become. Headlines from this area include income for the financial year ending 31st October 2017 of €3,333,824, compared to €3,076,988 for the previous twelve months. Commercial income came to €549,705 (up from €533,141 last year), with Cairde Mhaigheo fundraising generating €718,449 (including a surplus of €81,829 from the Smart Lotto), compared to €638,398 in 2016. On the money out side of things, total expenditure for 2017 came to €3,130,54. Of that, €1,514,857 was spent preparing all of the county’s football and hurling teams, with €1,123,995 (up from €992,054 last year) spent on travelling, catering, sports gear & equipment and medical expenses for the senior football team. Those figures are sliced and diced in more detail in the accounts for 2017 presented to the Convention by Treasurer Kevin O’Toole. You can peruse the numbers at your leisure here. Also available online is the full Convention report, which is here.